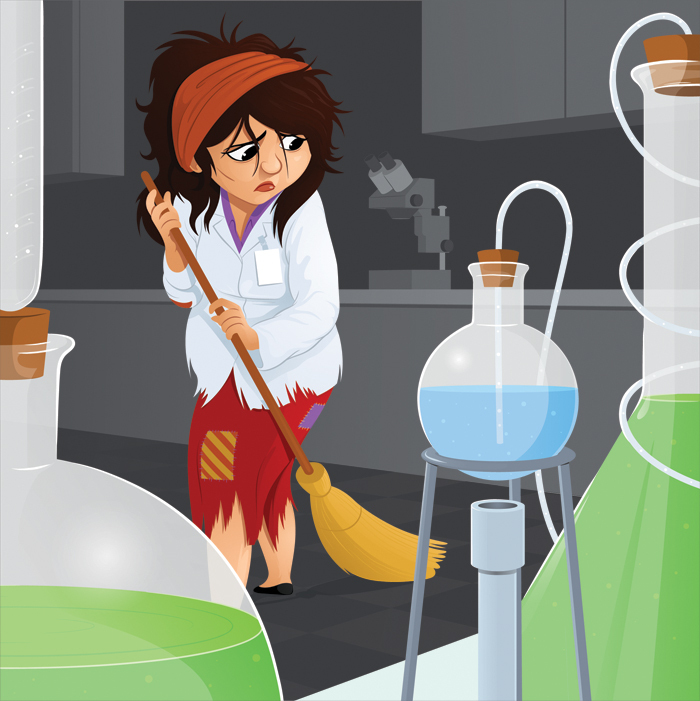 Here's a little illustration I did for T.H.E about technicians being the Cinderella's of University staff. Should be out in the December issue which is very exciting. I always enjoy seeing my work in print!